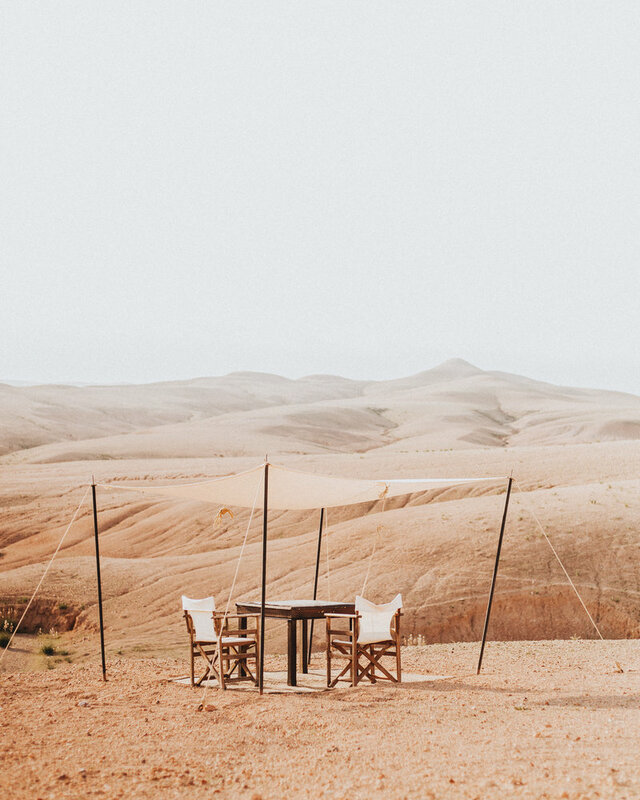 Whether you are a photography coach, a Tai chi teacher or simply an adventure travel host I can make hosting your Marrakech workshop easy. 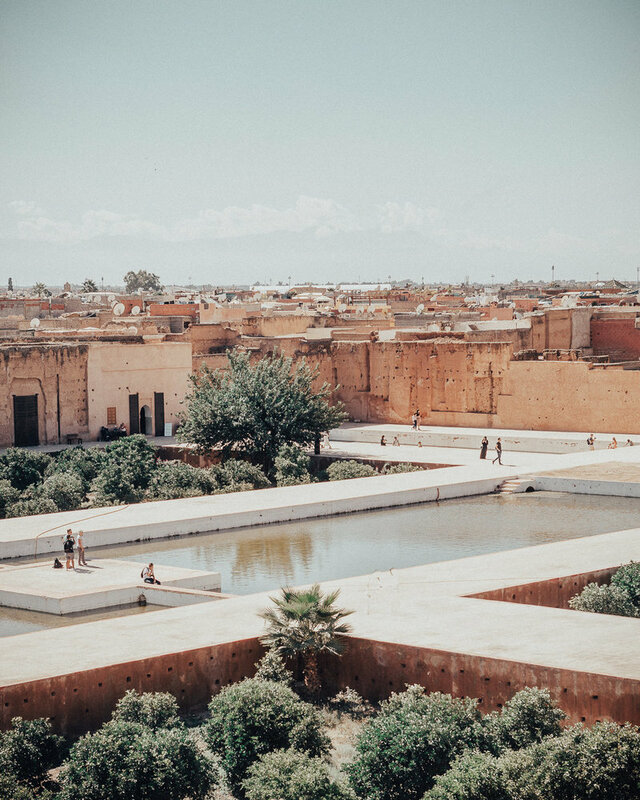 Having hosted workshops in Marrakech for some of the biggest names in travel workshops, for over 5 years I can make your dream of hosting a workshop in Marrakech come true, with the least amount of hassle. I can make hosting your creative / wellness workshop in Marrakech easy. You bring your dream, I'll help give you your dream workshop. "walking with Emma alongside made me feel that I was more a part of the fabric of the city." 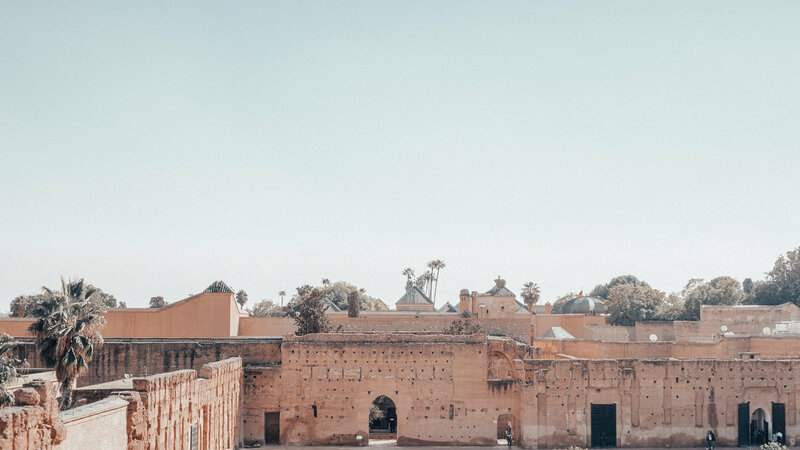 Emma cheerfully managed the balance of helping a group of wide eyed Americans navigate the busy streets of Marrakech with as much calm and organization as seemed possible. 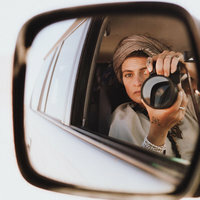 She made the adjustments to all the natural hiccups in scheduling, fulfilling individual expectations and comfort levels in a group of travelers seem painless. Most importantly to me, walking with Emma alongside made me feel that I was more a part of the fabric of the city and not such a sore thumb of a tourist. 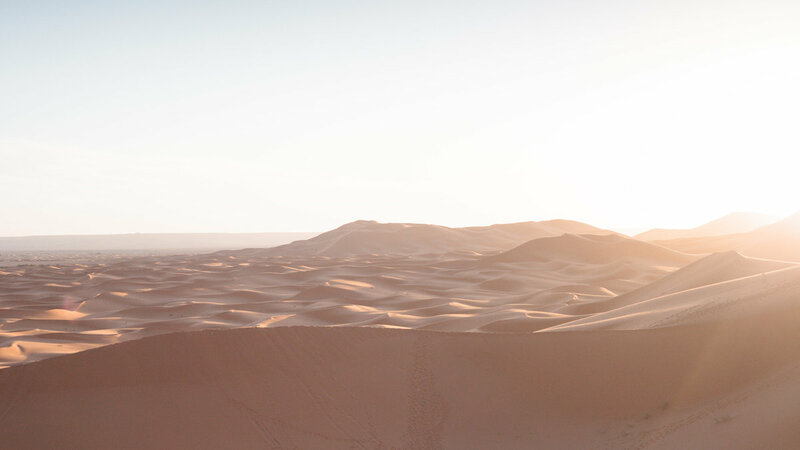 "Emma's calm confidence made our Moroccan adventure feel completely manageable"
These are just some of the people who I have produces and co-hosted with. Together we lovingly brought their workshops and experiences to life. Makes create your workshop remotely possible, by using my consultation services. I will tell you everything you need to know to bring it together. This wraparound care for your workshop, everything from an initial consultation to complete support though out your event. If you think we are a good fit and you would like to expore the possibility of creating an a a la cart workshop with me. Get in touch. Marrakech is an incredible place to hold a workshop. With the sheer array of breathtaking scenery as well as the kaledeskopic medina there is no better place for your guests to explore both creative persuits and health and wellness programs. In short YES. I have been producing workshops in Marrakech for over 5 years and I have it down to a fine art. Weather you choose to have a consultation and then armed with all the information you need go and run your workshop. Or if you prefer something more hands-on during the event, I will ensure you have the best experience of hosting a workshop in Marrakech. More YAY, less BOO. is Marrakech a good place for my creative / wellness workshop? Morocco seems pretty overwhelming,can you really make it run smoothly ? want to host a stress free retreat?